Dorothy And Friends,With the Wicked Witch. 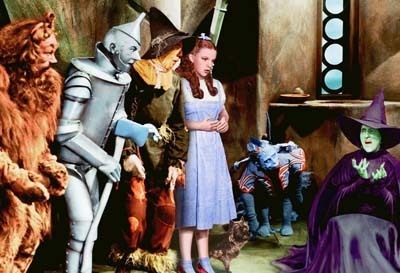 Dorothy and Friends with the wicked witch of the west and the leader of the flying monkies!!. Wallpaper and background images in the Le Magicien d’Oz club tagged: wizard of oz classic film dorothy friends wicked witch image photo.